14k White Gold Wide Cathedral Engagement Ring | Shane Co. Striking simplicity: Make a statement that cannot be missed. 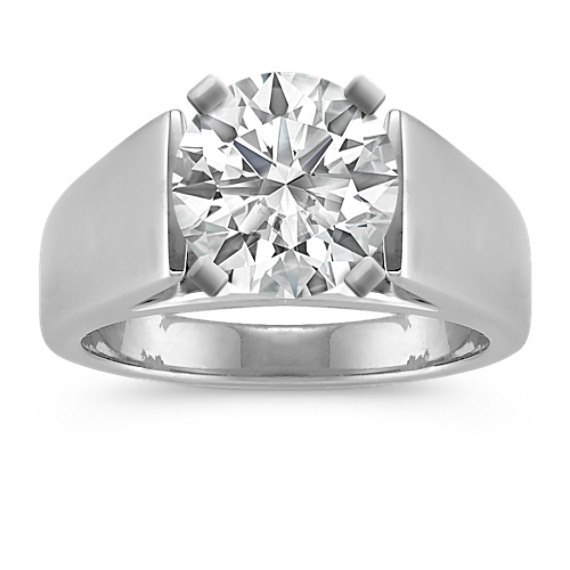 Present her with a bold and stunning solitaire cathedral ring crafted from quality 14 karat white gold. This ring says it all!